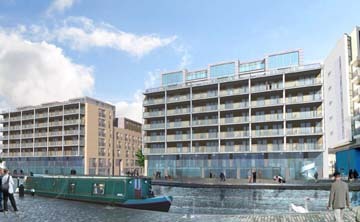 The proposals for this development create a design which makes a strong urban contribution to the Fountainbridge area with open public spaces and access to the canal. 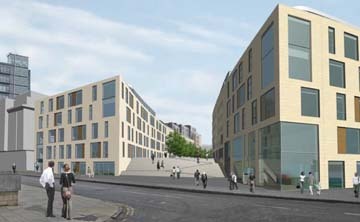 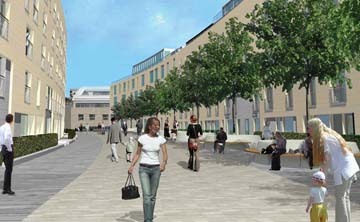 With a new street, the scheme offers another means of linking Bruntsfield and Merchiston to Haymarket Station and the West End, creating permeability for the pedestrian. 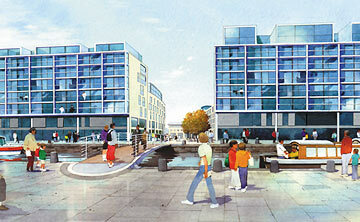 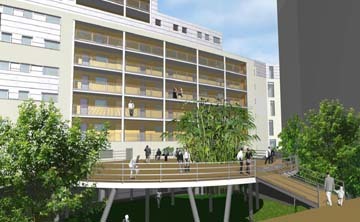 Phase One consists of a 180 residential units together with associated commercial space.